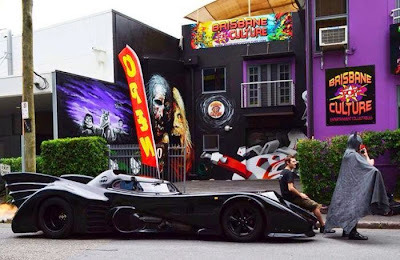 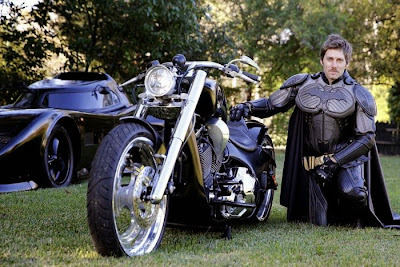 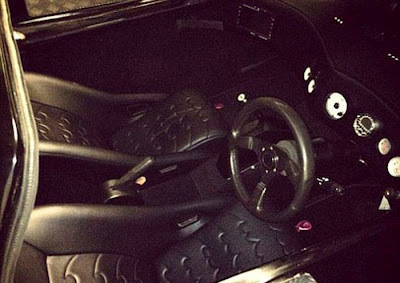 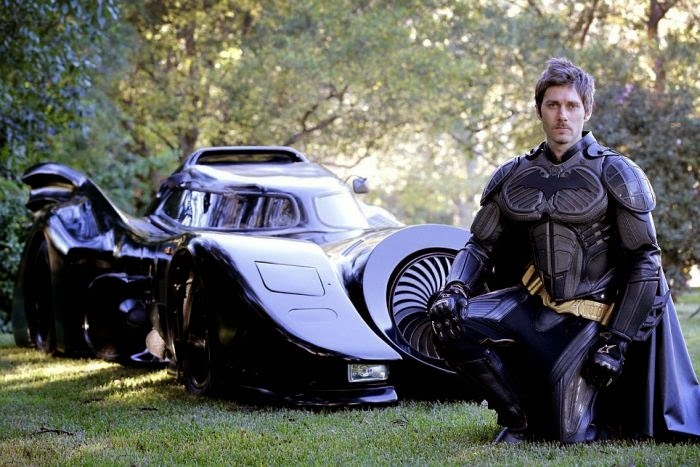 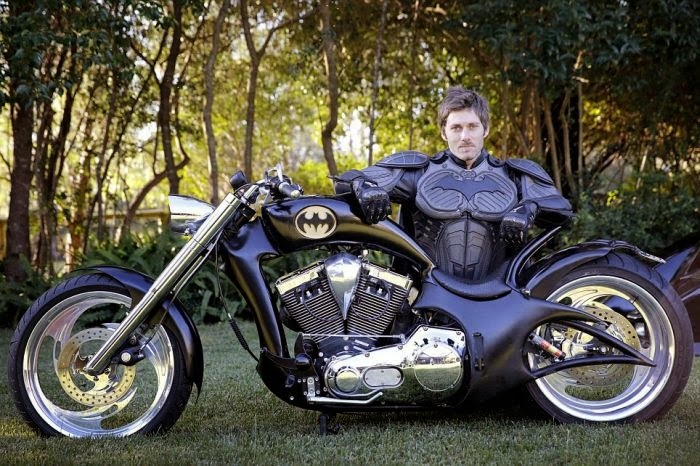 Zac Mihajlovic is a huge Batman fan and he put a lot of hard work into building this Batmobile. 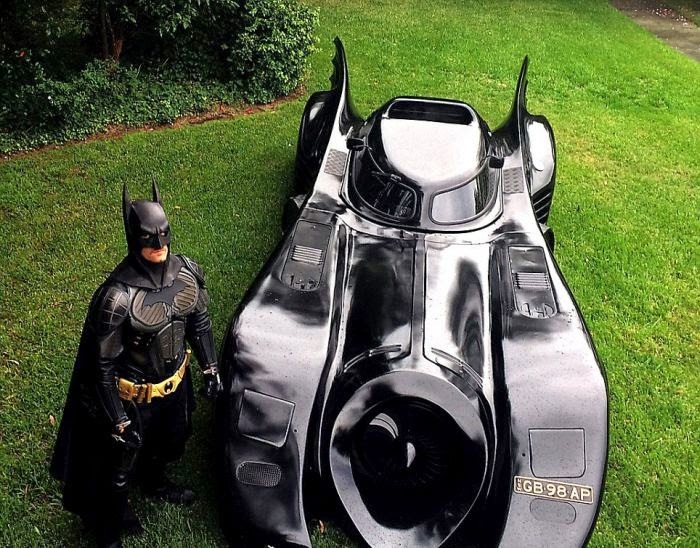 He did everything he had to in order to make sure that this amazing vehicle is street legal. 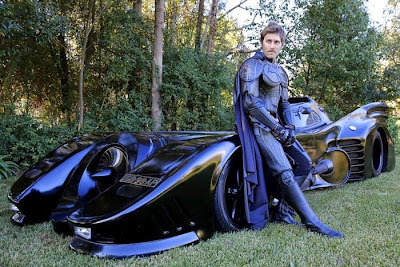 That means he can hit the McDonald's drive-thru with this thing anytime he wants.